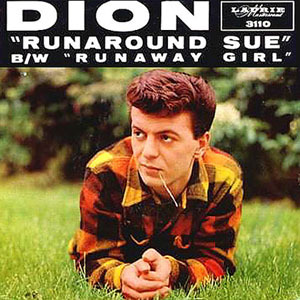 One golden oldie favorite is the classic “Runaround Sue” by Dion. 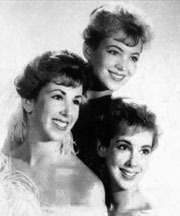 The song was written by Dion and Ernie Maresca. They say it was about the kind of girl who wants you to love her, but when it comes to a commitment, she’s off to someone else. In 1961, the song went to #1 on the Billboard Hot 100 and #4 on the R&B Chart. The Belmonts aren’t playing on this single, as they and Dion had split up. Instead, The Del-Satins provide the backup. Dion was born Dion Francis DiMucci in 1939 in the Bronx. 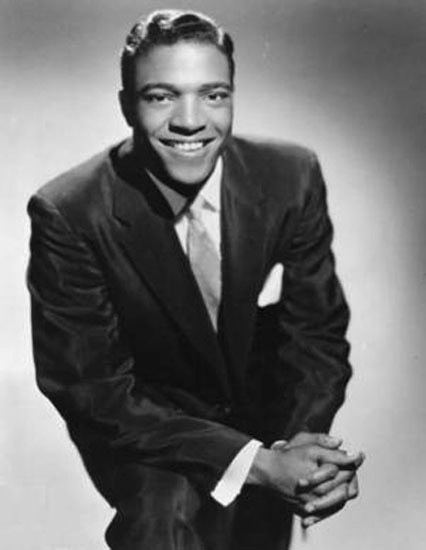 Dion’s music combines many genres, including doo wop, rock, pop, and R&B. He was inducted into the Rock and Roll Hall of Fame in 1989. He continues to record and perform. Please click here for the Daily Doo Wop YouTube channel, to which you can subscribe. Thank you for stopping by The Daily Doo Wop. Hope you enjoyed “Runaround Sue” by Dion. This is some of my favorite doo wop music. Thank you guys.